Why Does Leather Need Protection? Unprotected leather is highly absorbent. Leather is hydrophilic – it loves water. Unprotected leather draws liquids deep into its fibres causing stains that can be nearly impossible to remove. Leather Protection Cream is hydrophobic – it repels water and helps prevent stains. Leather protection cream also helps to prevent oil and alcohol based stains. Nothing can provide 100% protection from stains, but protected leather is always easier to clean. It’s not just stains that you need to worry about. Some substances can actually damage leather. One of the most common causes of damage to leather is contact with the human body. Over time, body oils and perspiration can cause serious damage to leather. Leather protection cream places an invisible, breathable barrier between you and your leather protecting it from stains AND damage. Leather protection cream also helps to limit the drying effect of cleaning products. Even the gentlest cleaning products can cause leather to dry out with repeated use. When you treat your leather with leather protection cream you are cleaning dirt and soiling from the top of the protective layer, this limits the amount of contact the cleaner has with the leather. 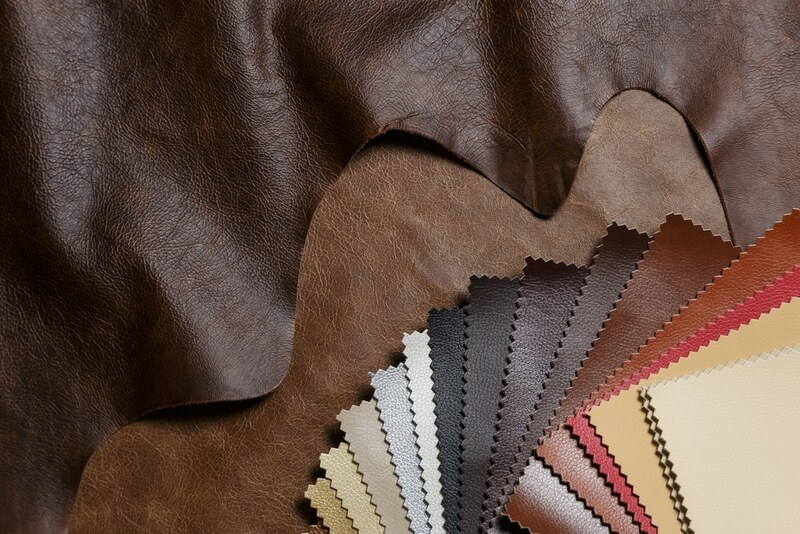 Pigmented leather already has a protective topcoat. Does it need additional protection? In short, yes. Leather protection cream also helps to protect the topcoat. Many substances can stain or damage the topcoat. The topcoat is particularly susceptible to damage from body oils and perspiration. And, the topcoat doesn’t always provide complete protection. With use, the topcoat will eventually wear. Even on brand new furniture the topcoat may be cracked, damage or inadequately applied. When you apply leather protection cream you ensure that your furniture is always protected. Stains caused by dye transfer are common on white and very light coloured furniture. Light coloured leathers will need extra protection to prevent these stains. For all your upholstery needs, contact the team at Lounge Repair Guys today on 1300 101 510.